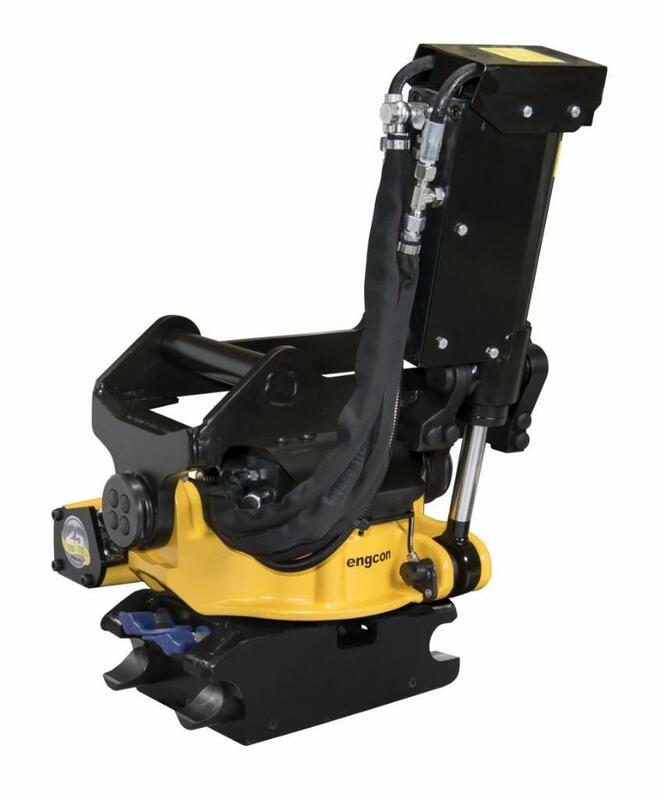 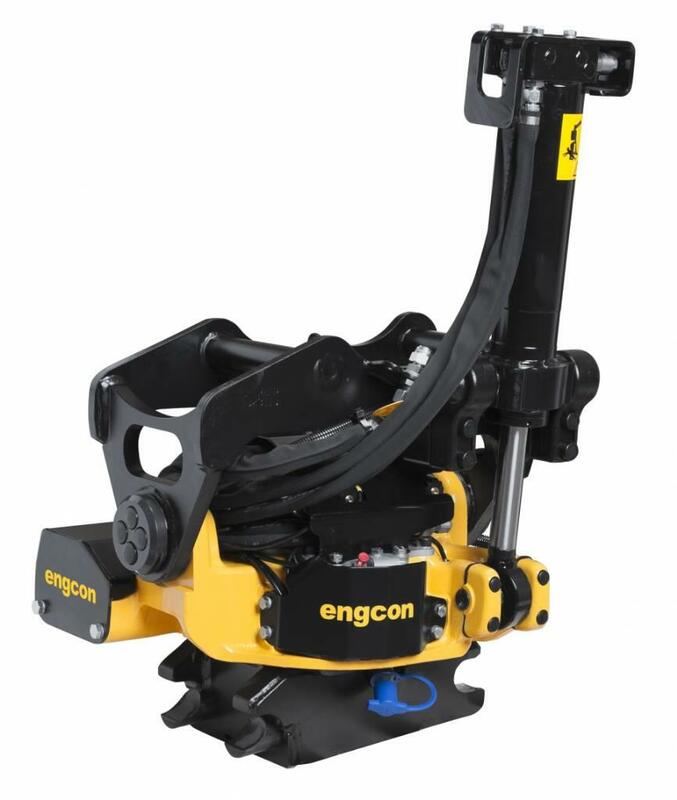 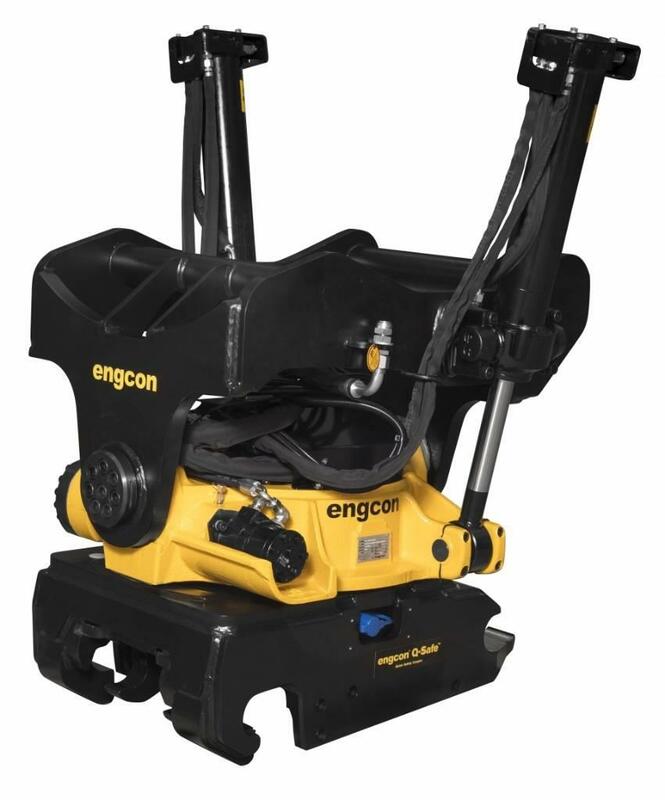 On Mascus you can find Engcon Tiltrotator ec226 rotators for rent. 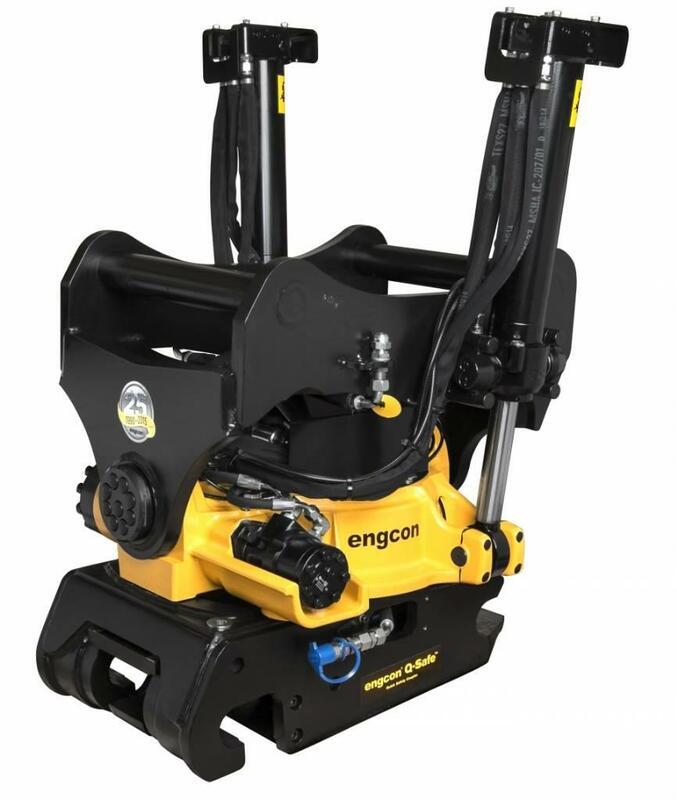 Rental price of this Engcon Tiltrotator ec226 is On Request and it was produced in 2019. 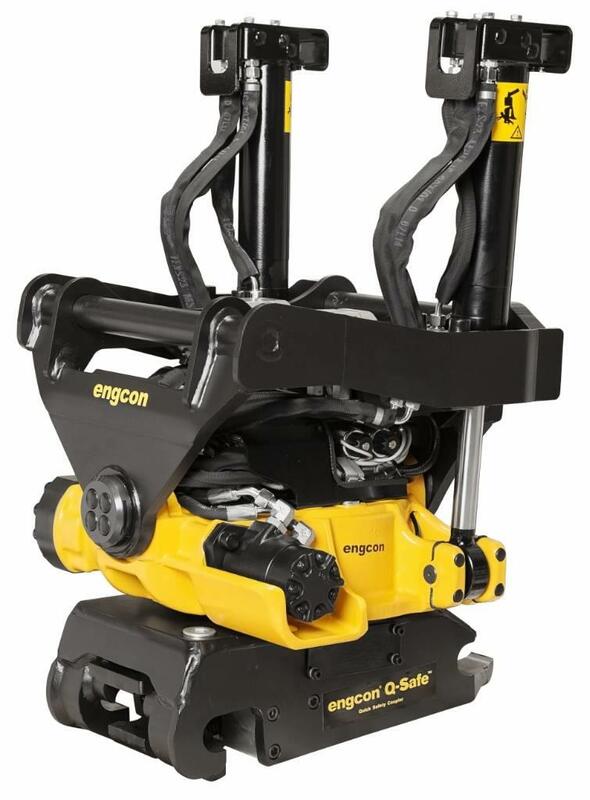 This machine is located in - Sweden. 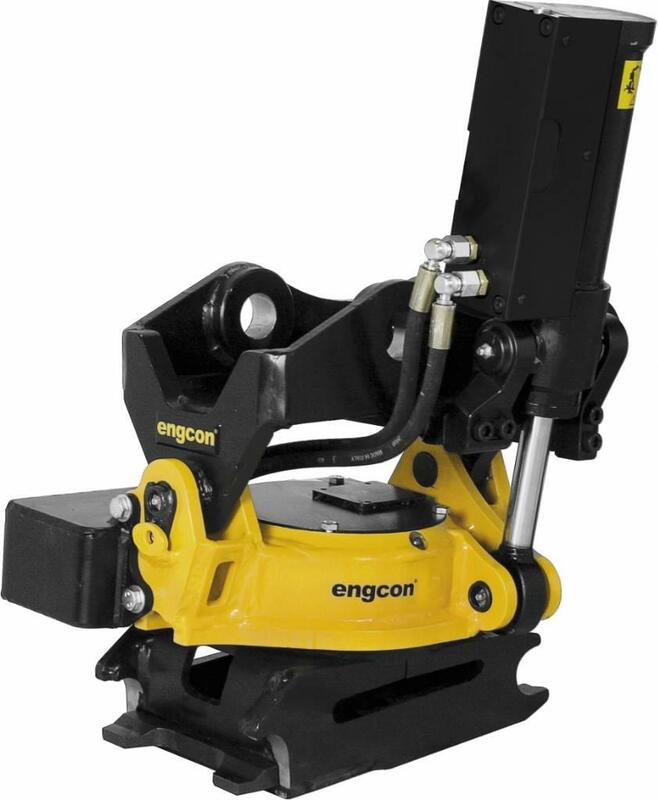 On Mascus you can find more Engcon Tiltrotator ec226 machines to rent and much more other models of rotators.